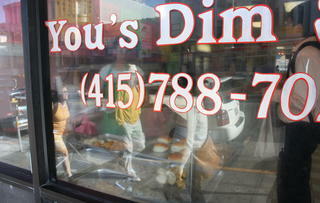 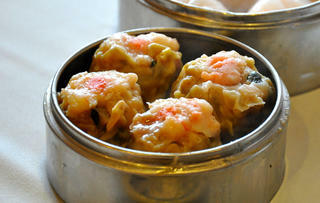 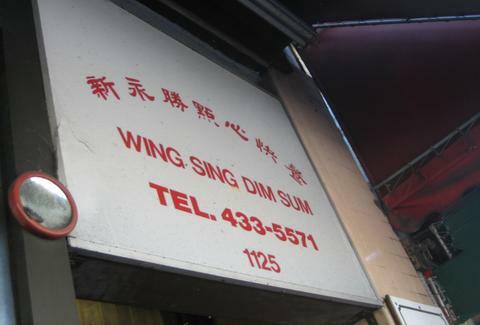 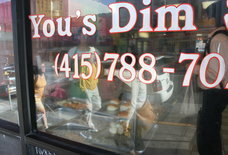 Wing Sing Dim Sum: A San Francisco, CA Restaurant. 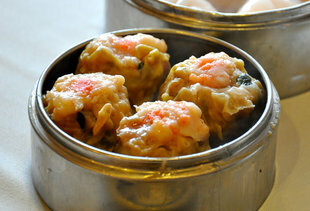 Wing Sing Dim Sum does traditional Chinese goodness. 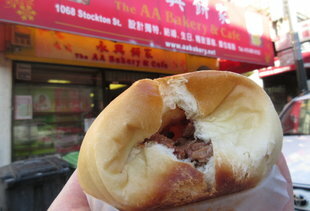 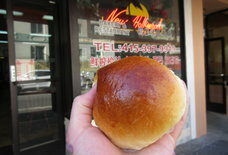 It is the place to solve a pork bun craving. 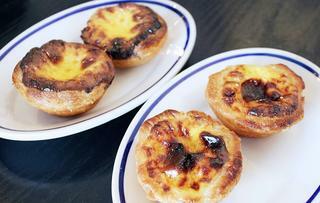 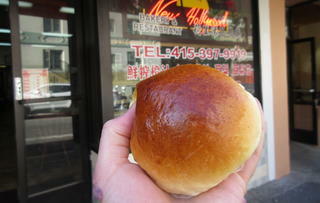 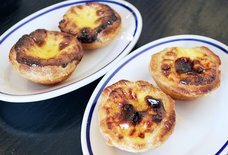 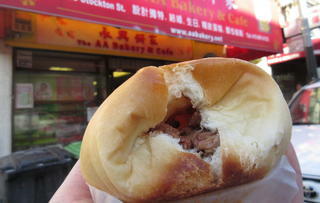 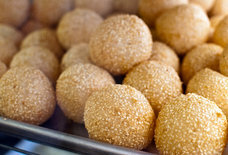 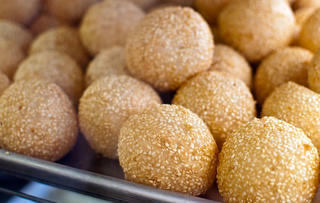 In fact, their buns are known to be one of the best in the city.